The Eads FSA Office will be closed Monday, May 2nd through Thursday, May 5th. The office reopen on Friday, May 6th. FSA employees will be attending a state-wide training. 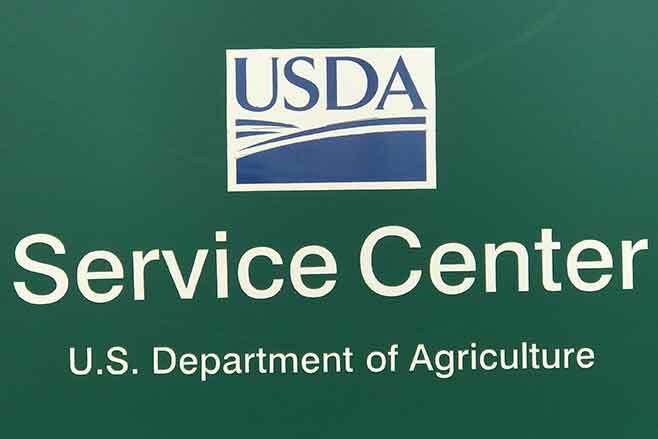 The Service Center will be open as NRCS employees will be available. Again, this is a state-wide training; therefore FSA offices in the area will be short staffed; therefore plan accordingly. The office has your 2016 ARC-PLC contracts ready for signature. If you are in town, stop in and sign your contracts. The process will take only a few minutes depending on the number of farms. The office also has other eligibility paperwork for you to complete while you are in the office. Again, we prefer you stop Monday - Thursday - any time before 4:30 p.m. The deadline for enrollment is August 1st, 2016.